Having a citizenship means that you have a place in the world, an allegiance to a state. That state is supposed to guarantee you certain rights, like freedom from arrest, imprisonment, torture, or surveillance – depending on which state you belong to. Hannah Arendt famously said that “citizenship is the right to have rights”. To tamper with ones citizenship is to endanger ones most fundamental rights. Without citizenship, we have no rights at all. Algorithmic Citizenship is a form of citizenship which is not assigned at birth, or through complex legal documents, but through data. Like other computerised processes, it can happen at the speed of light, and it can happen over and over again, constantly revising and recalculating. 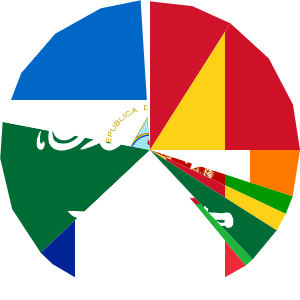 It can split a single citizenship into an infinite number of sub-citizenships, and count and weight them over time to produce combinations of affiliations to different states. 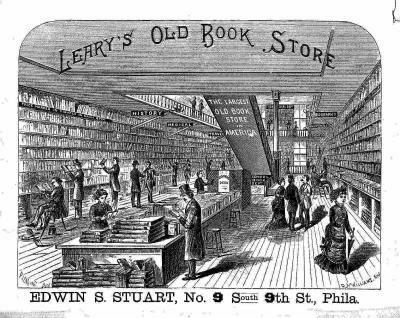 As we hurry home, we might recall that it was on this date in 1801 that the American Company of Booksellers, one of the first trade associations of booksellers in the U.S., was formed. The ACB lasted only four years, before rattling apart amidst members’ accusations of unfair competition against each other. Several other such attempts were similarly stillborn over the 19th century– until 1900, when the American Booksellers Association was founded.